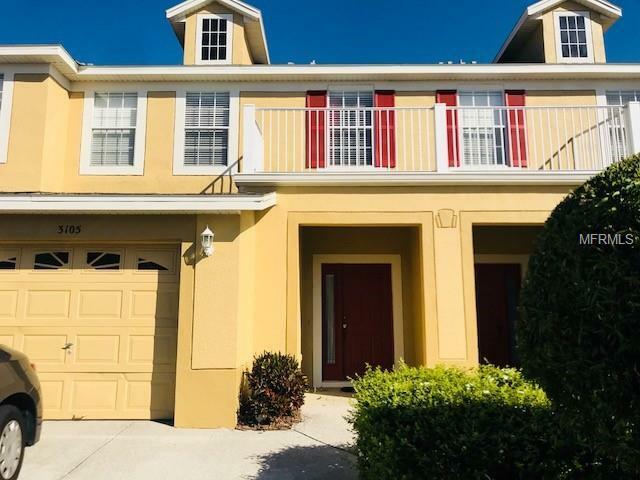 This lovely Townhouse is close to the Loop Shopping Center, Sea World, Universal, and just miles from Disney. This Townhouse offers plenty of room with spacious dining room that flows into the living room. Great open floor plan for everyday life and entertaining. There is a community pool in a gated community.